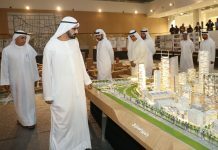 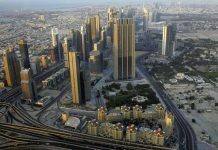 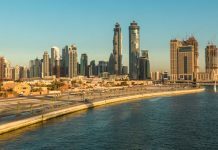 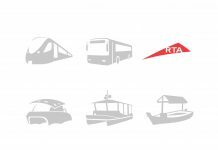 The Roads and Transport Authority (RTA) is developing a new plan where transport information will be on 3D display at various facilities and landmarks of Dubai. 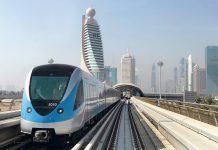 “Such information will be transmitted through RTA’s main website as well as affiliated portals such as Wojhati and Dubai Bus which can readily process information received,” said Adel Mohammed Shakri, Director of Planning and Business Development, RTA’s Public Transport Agency. 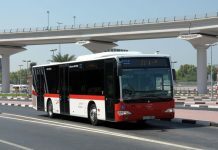 The RTA’s Public Transport Agency has completed the installation of 3D maps of public bus routes at 16 bus stations in Dubai. 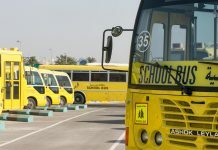 The step is part of the upgrading works in bus stations in Dubai in the context of RTA’s efforts to make the service more helpful for comuters. 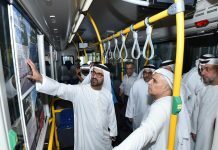 “The installation of newly designed stands displaying 3D bus charts is compatible with the needs of customers and users of mass transit means and main bus stations,” added Adel Mohammed Shakri.